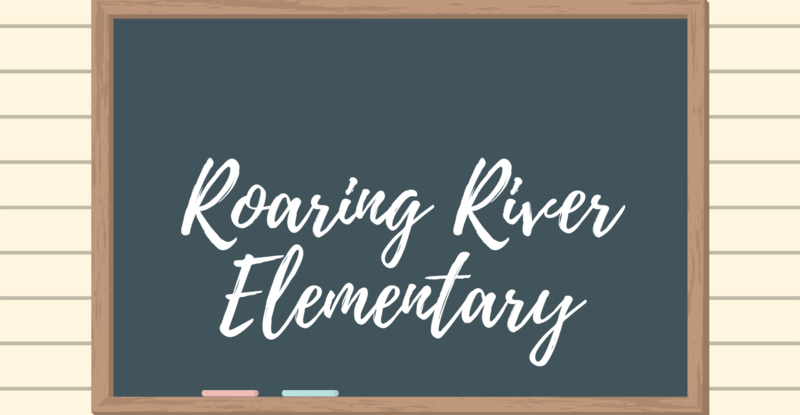 Roaring River Elementary School commits to excellence in teaching through the presentation of 21st century global core curriculum, positive attitudes, celebration of student successes, and a caring environment for each child. We believe students can reach their full potential through a strong partnership of home, school, and community. 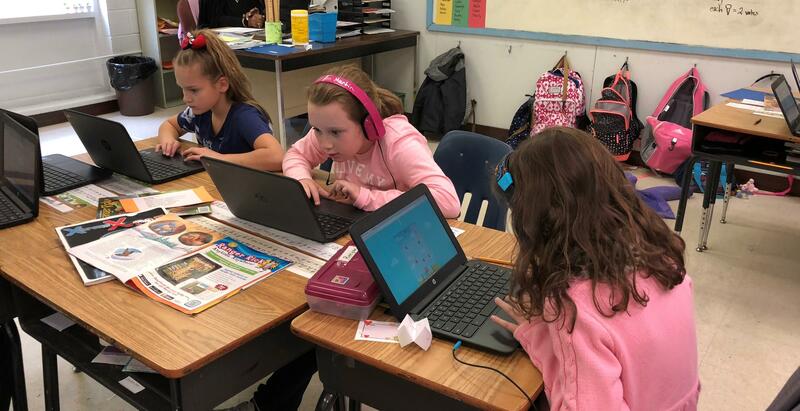 Vote for our School Hero! If you would like to help a 5th grade student go to Camp Herring Ridge on May 1-3, 2019, please let the school know. Any donation would be appreciated. This is a wonderful opportunity for our students!